I had hoped to read creepy books in October but I somehow managed to read less than I would when it’s not spooky season! 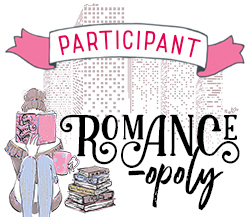 October was pretty much all about romances and historicals. 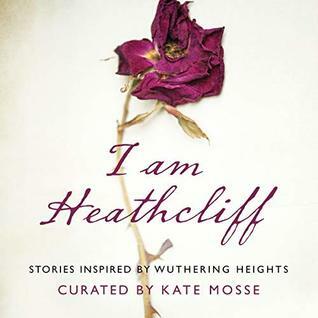 This is a collection of 16 short stories inspired by Wuthering Heights. Some of them are inspired by a theme in the novel and others are more like retellings. I absolutely loved this collection and plan on buying the paperback to reread and annotate. 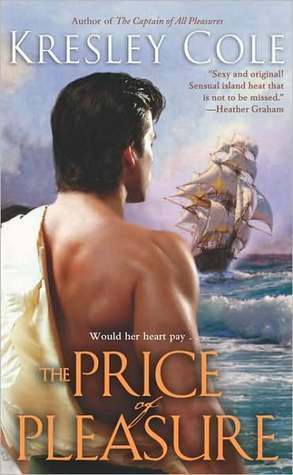 A historical romance featuring a typical alpha male sassy female pairing. Leading Lady Victoria has been shipwrecked on a remote island and Grant has been dispatched to rescue her. It’s not at all historically accurate but it was a fun read and I love Cole’s characters. This was the group read for Victober and I’m glad it was cause I probably wouldn’t have picked it up otherwise. 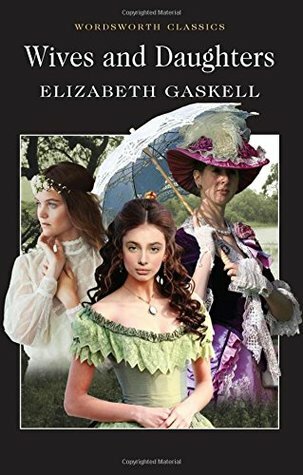 Gaskell passed away while writing this book so it is unfinished but only a chapter away from completion. My edition included notes from the magazine the story was originally printed in which states the authors intended ending for the book so I wasn’t left in the lurch but it would have been nice to read it as part of the novel. The story follows Molly Gibson’s family life, friendships and eventual romance. It’s not a very exciting book but very pleasant to read. I loved this! It was interesting to read something with a strong focus on gender issues written by a man. 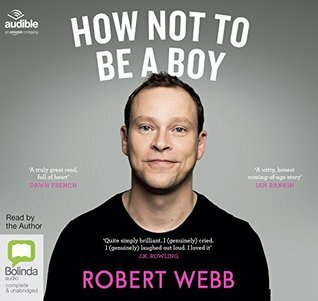 I listened to the audiobook which Webb narrated and included an interview at the end about topics raised in the book. It was so interesting and left me with a lot to think about. This play centres around a social scandal concerning a woman and her illegitimate son. 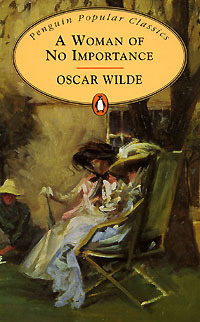 It’s very witty and has some great lines but I didn’t enjoy it as much as his other works. I enjoyed this even though it was a bit cheesy. The cast of characters are very endearing and the romance flows nicely (touch of instalove though). Ticks all the boxes for a good historical romance. In order to avoid society due to her extreme shyness, Madeline invents a Scottish sweetheart away on military business. He saves her from awkward social situations until she feels she has lied long enough and claims he is killed in battle. Years later a man turns up at her door claiming to be her imaginary sweetie. Hope you all had a wonderful October. What was the best book you read?